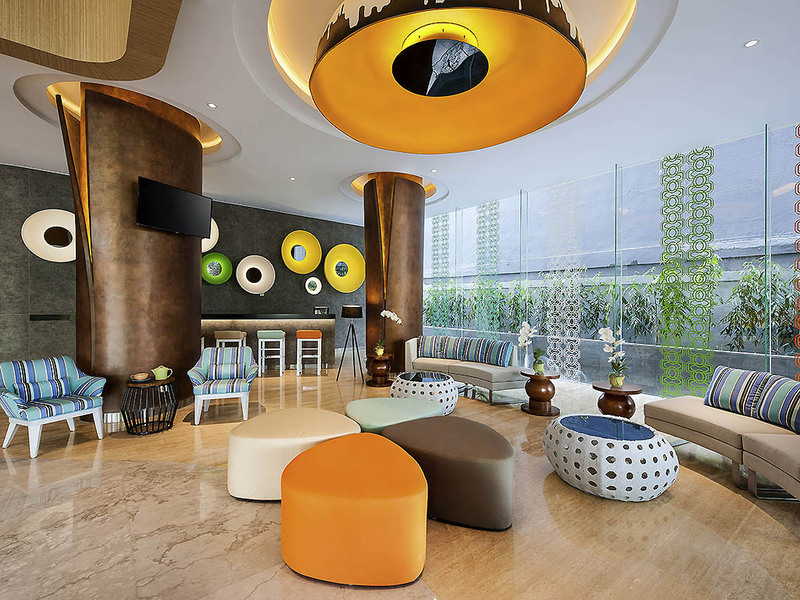 Located between Jalan Jemursari and Jalan Kendangsari, ibis Styles Surabaya Jemursari provides easy access to Rungkut Industrial Estate, the nearby business hub of Surabaya. It is 25 minutes by car from Juanda International Airport and only walking distance to city's main mall and Hypermart. The hotel features 132 modern, minimalist-designed rooms, 8 contemporary meeting rooms, a Main Hall, Lobby Bar, WOOt! Pool Bar and Streats Restaurant. Perfect for Business and Leisure travelers. Surabaya is the second largest city in Indonesia and the capital of East Java. It is known as "the city of heroes" due to its role during the Indonesian War of Independence. All 132 rooms at ibis Styles Surabaya Jemursari feature a 32" LCD TV screen, in-room safe, separate bathroom with standing shower, hairdryer and free WiFi Internet access. The restaurant offers generous servings of authentic Asian street food delights and international cuisine. The vibrant, yet calm ambiance is complemented by our friendly service staff. Enjoy the breeze at poolside, while sipping on our trendy drinks and light snacks. Enjoy the light snacks and refreshing drinks at our cozy Lobby Lounge.